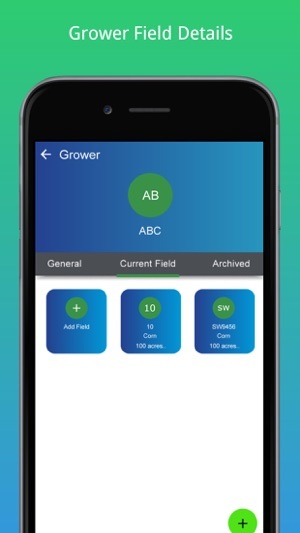 Streamline your fertilizer recommendations with AgroLiquidRx by reinforcing your prescribed plans, based on soil test results, crop, and yield goals. •	Plan your fertilizer recommendation around the crop and yield goal, and the grower’s expectations. 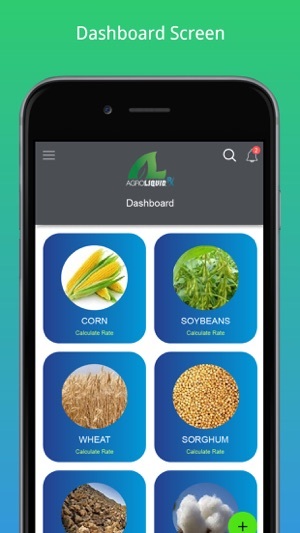 •	Gain confidence in your fertilizer recommendations by cross-referencing with AgroLiquidRx. 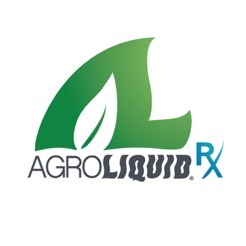 •	Analyze the similarity and differences between your recommendation and that from AgroLiquidRx. What accounts for differences? •	Utilize new knowledge when making fertilizer recommendations. After all, you are the expert. 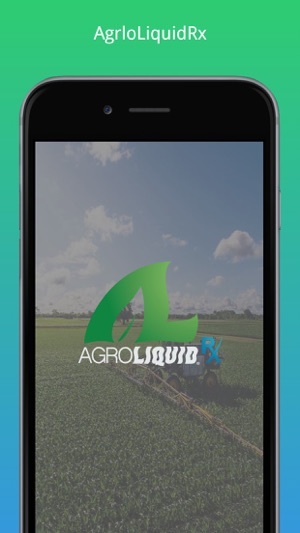 •	Save, print, email or share the AgroLiquidRx recommendation. 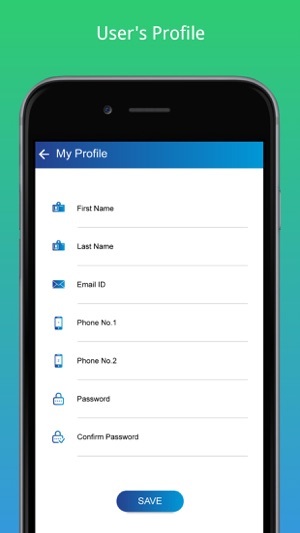 Use the tool to deepen customer relationships. •	Stop second guessing recommendations, and fine-tune your AgroLiquid product equivalency knowledge.